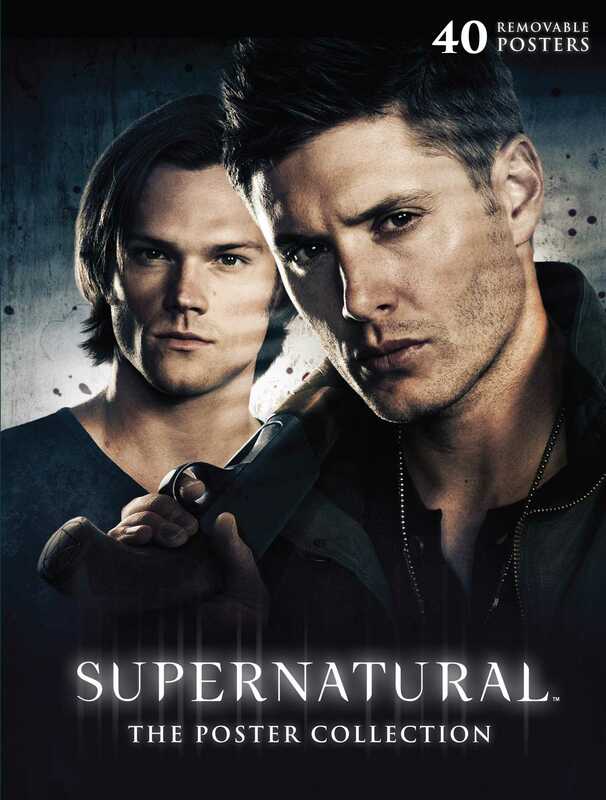 Featuring forty high-quality removable posters, Supernatural: The Poster Collection contains a range of exciting imagery of Sam and Dean Winchester, Castiel, Crowley, and exciting scenes from the hit television show. Take part in the epic adventures of Sam and Dean Winchester with this unforgettable collection of forty high-quality removable posters. Covering all eleven seasons of the hit show, this poster book features imagery of Castiel, Crowley, the Ghostfacers, and many more. Also featuring iconic scenes and key art from each season, this ultimate compendium is a necessity for hunters everywhere.